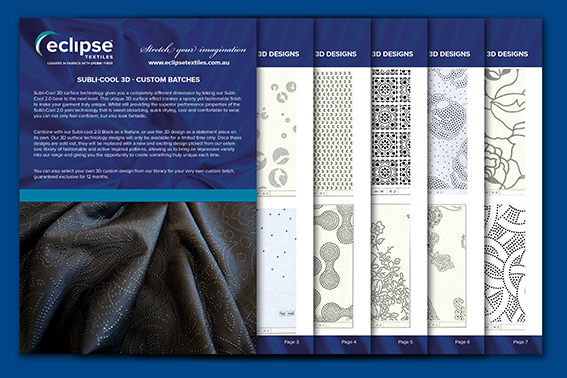 Eclipse Textiles are excited to reveal our new range we have been working on: Digital Dance Prints! 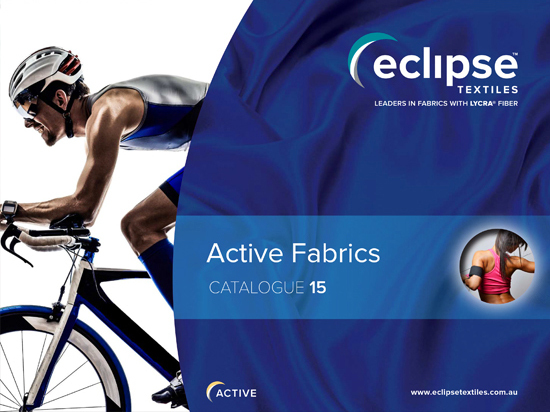 Get our new active fabric range and new look by downloading your free copy of our complete 2015 Active Fabrics catalogue today! Through combining the traditional feel of cotton with modern fiber technology, our SUPPLEX® LYCRA® range has taken on a new dimension. 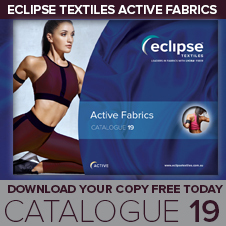 Get our new dance fabric range and new look by downloading your free copy of our complete 2015 Dance Fabrics catalogue today! 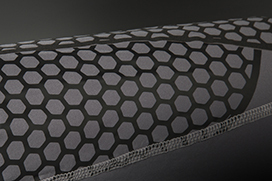 Eclipse Textiles are now stocking a new, cutting edge, sustainable techno-fabric that uses the latest yarn and knitting technologies. Carvico techno-fabric Vita Xtra Life LYCRA® is made with ECONYL® - 100% regenerated nylon and polyester fiber from post-consumer materials. 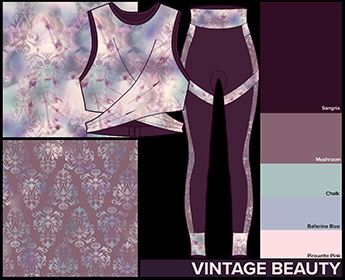 Sublimation print technology is readily available locally with low minimums, has great print definition, and is convenient for a lot of our customers across all markets, especially Active sports and Swimwear. 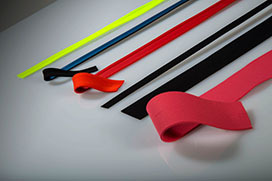 We stock an extensive range of polyester bases to ensure we cater for all of our customer’s different end uses. 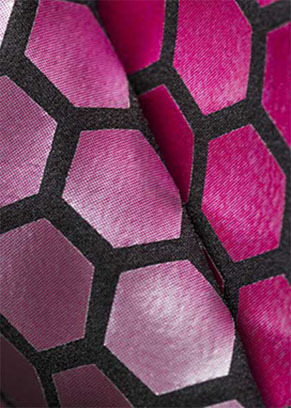 Our new sublimation card now boasts 18 high quality polyester bases, 7 of which are new. Our premium Combed Cotton LYCRA® 220gsm range has just been updated with fresh new vibrant colours for the season, now boasting an array of rainbow colours. 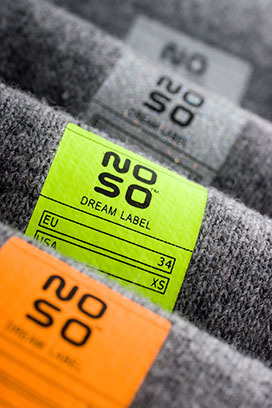 These have been forecasted and researched to suit the Australian dancewear, active sports, lifestyle and fashion markets. 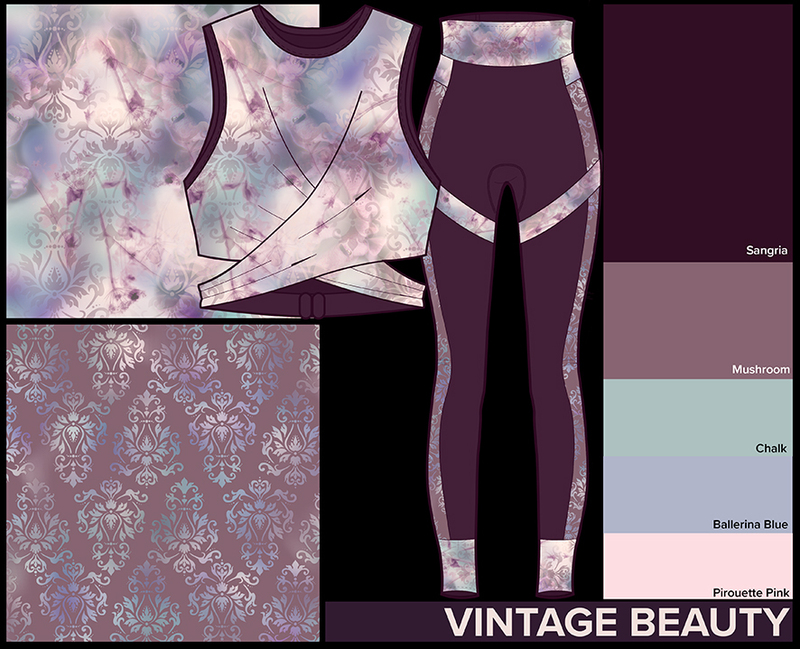 Are you working on a new dance costume range at the moment and are stuck for inspiration? One of our unique Limited Offer designs below might just be that last piece of the puzzle you are looking for.